From Cap Cana Marina you can embark on a distinctive selection of charter cruises, powerboat or diving adventures to explore Dominican Republic’s captivating coastal waters. For more information feel free to contact our guest concierge at (809) 695-5539. 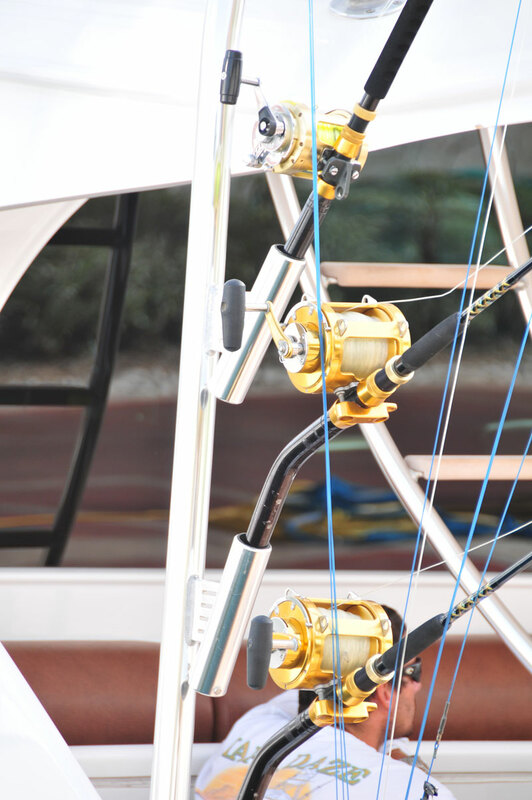 Our premier facility can assist you in finding technicians that can complete maintenance repairs, renovations or upgrades to any part of your vessel. 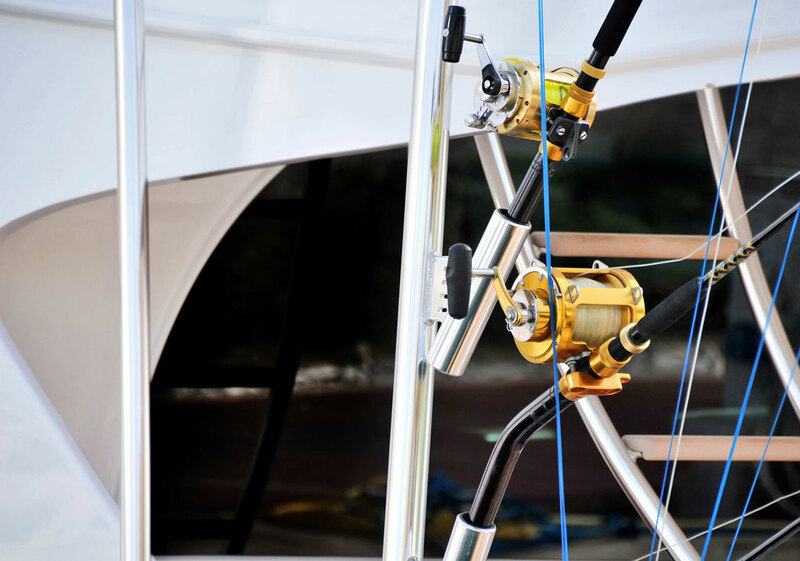 We have a line-up of top-notch sub-contractors who specialize in everything from marine electronics and mechanics to refrigeration, air conditioning and painting. Cap Cana’s Marina comprises three jetties, which currently provide 130 berthing spaces, the majority of which have 40 foot finger piers. The marina caters to vessels up to 250’ in length with a maximum of 8 ft. draft. Each berth provides electrical accommodations of up to 480 volts, three phases – 100 amps and 50 amps as well as the standard 110/220 volt, 30 and 50 amp single phase and three phase. Additionally, utilities, free Wi-Fi, and cable TV hookups are provided at each berth. 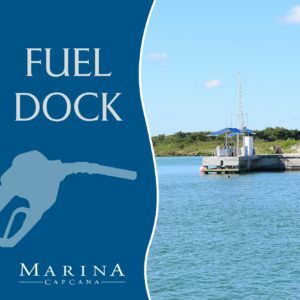 The fuel dock station at Cap Cana’s Marina is easily accessible and conveniently open for fuel both premium gas and diesel. Cash or credit cards accepted.